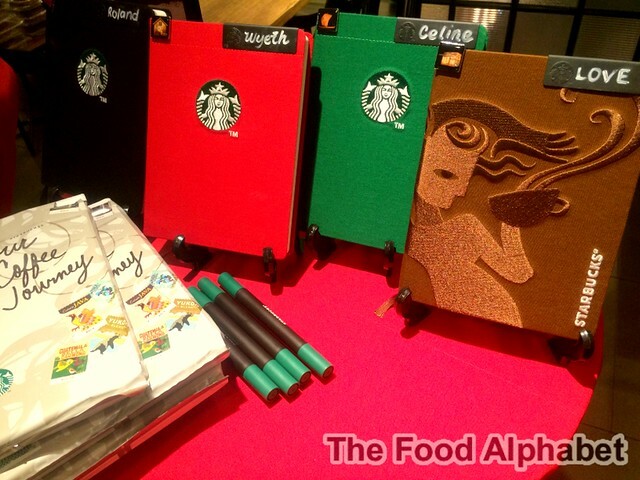 Starbucks Philippines 2015 Planners have arrived! And they are amazingly beautiful! Yes they are. I know you are all excited to hear about this, Christmas in the Philippines has never been the same since the introduction of the Philippines Starbucks Planner. It has been a yearly tradition of hope, love and sharing since 2003 and this year promises to be one more amazing Starbucks Christmas with the 2015 Starbucks Planners! 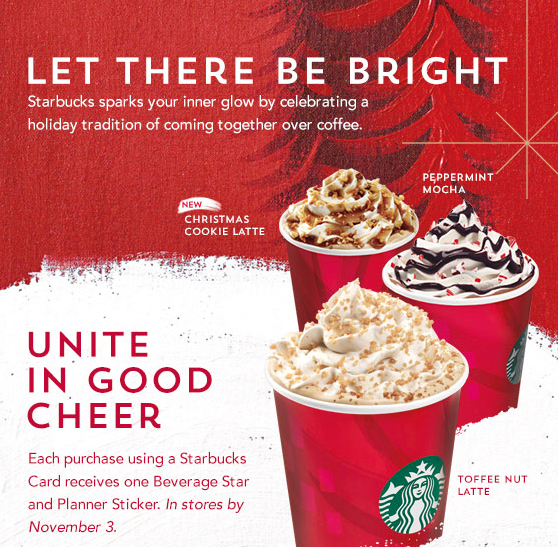 Christmas Starbucks new drinks and limited edition Starbucks Cards to collect! A Starbucks Christmas for all of us! It's gonna be a bright and happy Christmas this year! Celebrate it with family and friends this season of sharing. Are you excited? We sure are! So what's in-store for us this Christmas season? Read on and find out! Going gaga over Krrrispy Ribs! Looking for a new reason to shiver these -ber months? How about experiencing the newest crunchy goodness from Krazy Garlik? Discover a whole new world of crunch as Krazy Garlik introduces its newest addition to the Kraaazy menu: the Krrrispy Ribs. It’s a sumptuous A dish that is deep fried ribs tossed in garlic bits, dried shrimp, fresh chili, and spring onion served with homemade liver sauce and spiced vinegar. It might sound crazy but when it hits your palate, you’re going to realize that it’s Kraaazy for all the right reasons. 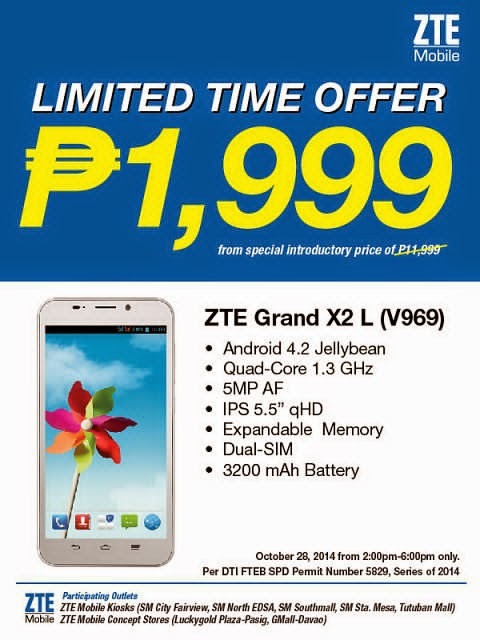 SALE ALERT: ZTE Grand X2 L (V969) for only P1,999 from P11,999! Find out where you can get one! I have been scouting for my next Dual-sim phone, will the ZTE Grand X2 L (V969) be it? Get this! You can get this Quad-core 5.5-inch Grand X2L (V969) for a limited time today (October 28) at only P1,999. Sporting a MediaTek quad-core CPU, 1GB RAM, and dual-SIM capabilities, this unbelievable phablet will go on sale for just Php1,999 for a limited time on October 28 (today!) from 2-6pm only! Don't get me wrong with the title ok... haha! 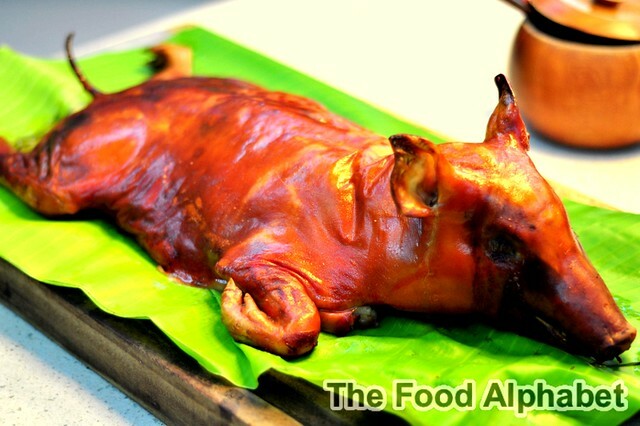 I was just merely showing my adoration for the dear creation of Mr. Cochinillo, and it was amazingly mouth-watering. But before I dig down into details, let me share with you what happened that rainy evening along EDSA. We were scheduled to pay a visit to meet Mr. Cochinillo that evening, braving the traffic along EDSA (yeah, what's new), after a short but horrific stint of rain, I look at my time ticking away, while the cars along EDSA lined up like a parking lot, I was losing hope that I would still be able to make it and see Mr. Cochinillo himself and savor his tempting creations. I was about to call it quits and duly messaged him that I might not be able to make it on time or in fact make it at all, oh how devastated was I. But sorrow turned to excitement as I read thru the text on my phone, "We have reserved one Cochinillo, just for you" Oh my! I just couldn't contain my excitement, and as God-willing traffic seemed to be going my way, suddenly it was all clear on the road to meet Mr. Cochinillo. Fate it seems, is definitely my night to have a feast with Mr. Cochinillo! In between Venice and Verona lies the oldest city in Northern Italy – Padova. It is surrounded by the picturesque views of Brenta River, the Ventian Plain, and Euganaean Hills. Tucked in these great sceneries are arcaded streets leading to large communal plazas. Through the years, Padova was able to preserve its romantic ambience with architectural landmarks like the Scrovegni Chapel that houses remarkable frescoes, and the Basilica di Sant’Antonio de Padova that is splendidly decorated with carved marbles, sculptural works, and gothic details. The "Ber" months are here! And we are packing up a feast, as always "Families come first" that is always the case in our "angkan", we prepare lots and lots of food for our pre-Noche Buena dinner and of course the Noche Buena itself. And to celebrate this season of happiness let's whip up mouth-watering dishes such as Baked Mussels, Tomato Chicken Curry, and Crispy Fish with Tomato Pesto in Fusilli Pasta, made more special and heartwarming with Hunt’s Tomato sauce. Made from all-natural, vine-ripened tomatoes, Hunt’s Tomato and Spaghetti sauces are definitely the perfect ingredients to boost everyone’s appetite and keep them wanting more of your Hunt’s Kitchen Superstar concoctions. Japan’s renowned “King of Gyoza”, Osaka Ohsho, goes back to its’ bread and butter with the launch of their NEW Bacon & Cheese savory gyoza and their NEW Peanut Butter & Banana dessert gyoza! Picture crunchy, honey cured bacon bits & gourmet cheeses blended w/ lean ground pork meat, shredded cabbage, garlic, & ginger in a Japanese flour wrap then steamed & pan seared to a perfectly soft & crisp texture balance. 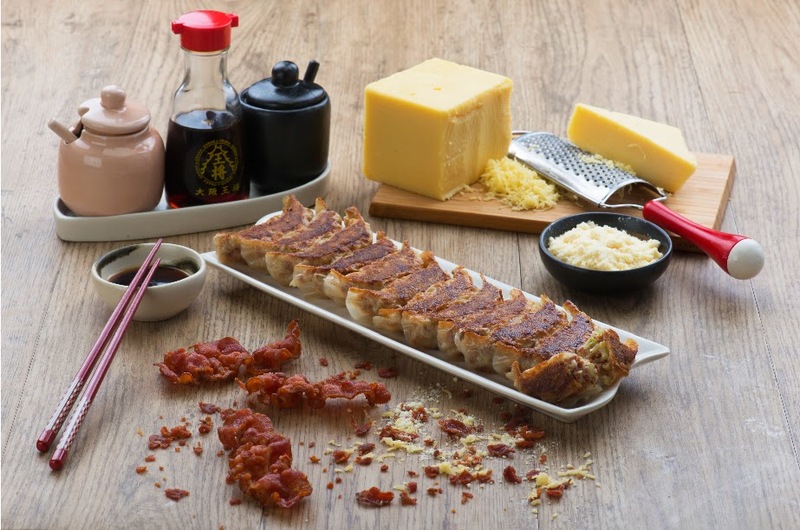 Best enjoyed w/ Osaka Ohsho’s original, & chili oil gyoza sauces, the NEW Bacon & Cheese gyoza is available in 6 pc. and 12 pc. orders priced at P 190 and P 380 respectively. 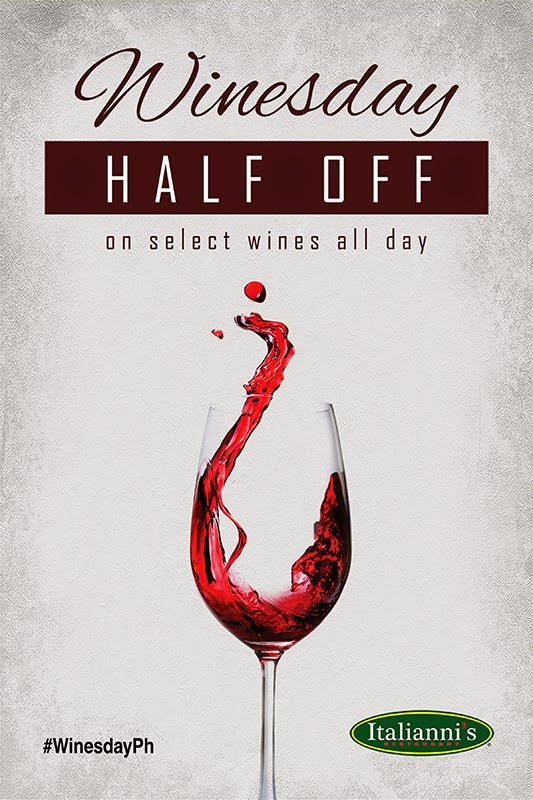 Italianni’s WINEsday For October, half-off select wines All-Day! There’s nothing more relaxing than knowing that at the end of the day, you can kick back and relax with great food with Italianni’s. Just when you think it can’t get any better than this. 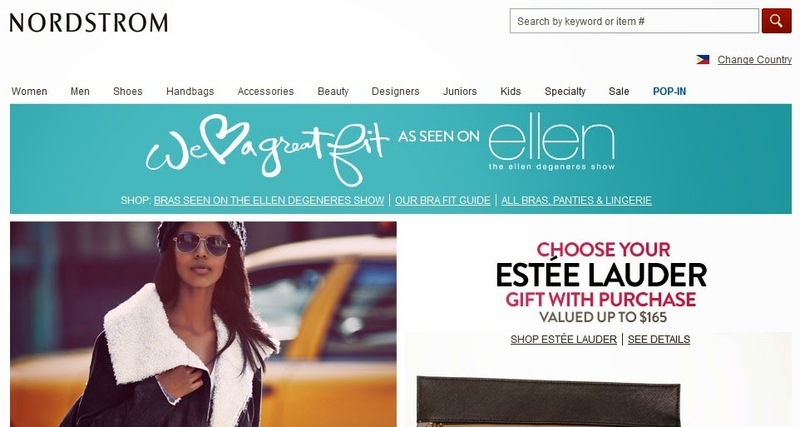 Online Shopping with Nordstrom promo codes - only makes it better! I have a confession to make, I love shopping! Who doesn't right? Some say it's becoming sort of a therapy, that it relaxes your mind as you run thru thousands and thousands of wonderful merchandise. Do you know that shopping also perks up your mind? Seeing colorful designs and fashionable apparel, fires up the blood in you, making you feel alive! But what excites the mind more are, guess what, unbelievable discount offers, discount coupons, and more discount codes! So you can save money more for other needed expenses. Finally the world renowned fashion brand H&M is opening tomorrow! Oct. 17, 2014. And the people are going nuts! H&M will be giving away gift cards with FREE shopping money for the first 200 in line! First in line will get P6,000 worth of Gift Cards, while the next 200 will get gifts cards ranging from P200 up to P5,000 which they can purchase with fabulous discounts of 40% - 50% on the latest fashion selections! (As of this post 10pm Oct. 16, around 100 or more have already lined up, and are camping overnight! ), now tell me that they are not fanatics! 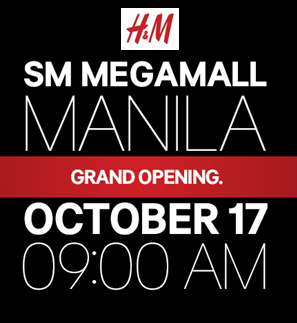 Be one of the first privileged few to shop at H&M Philippines and brag about your loot! The fun starts 9AM until 12MN, they are also giving away limited edition tote bags and a whole lot more! If you are a H&M Fanatic then you have to be there! Good luck! Yup, it's that time of the year, the Christmas season is upon us, and what comes hand in hand with Christmas? Well, you guessed it right! Christmas rush, endless traffic, long lines at the cashier counter and worst of all, time and effort wasted. After doing all your shopping chores, you feel tired and end up just not enjoying every bit of it, true? Then you just got to hear out what I have to say. Food-loving Filipinos have every reason to visit the province of Pampanga this month as MarQuee Mall, Ayala Malls’ premier destination for shopping, leisure and entertainment in the province, presents Big Bite! 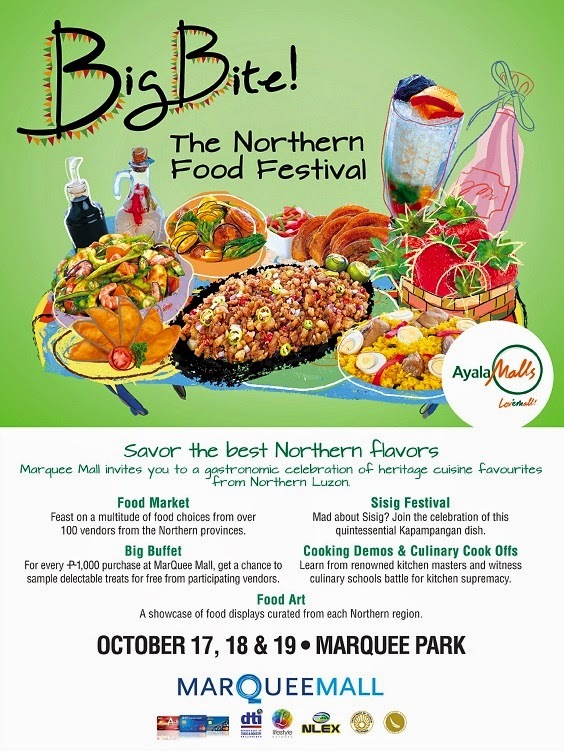 The Northern Food Festival on October 17- 19, 2014. 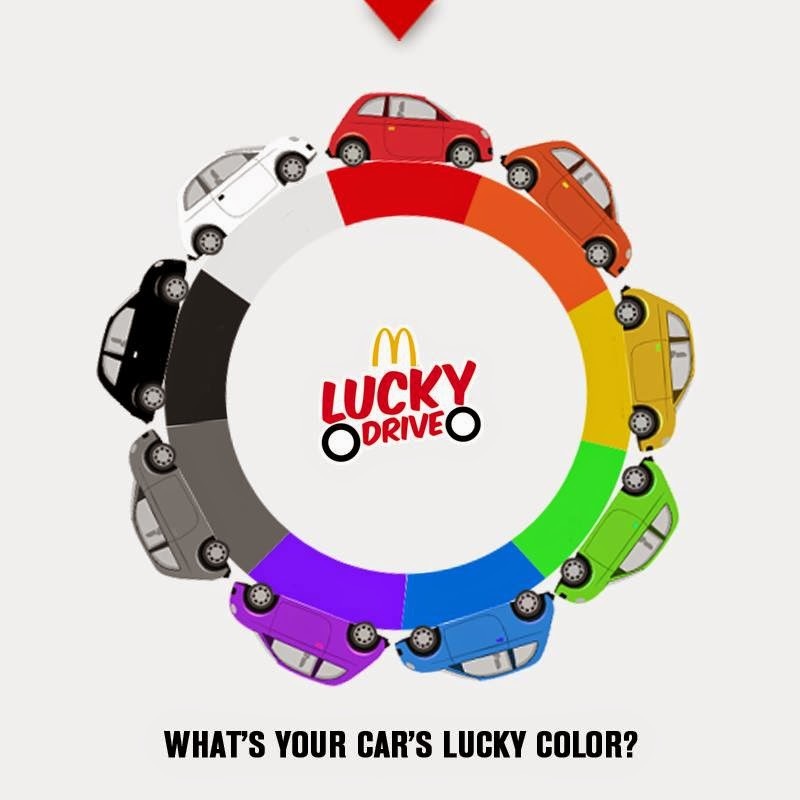 Is today your car's lucky color day? Head on to Mc Donald's Drive-thru today and get freebies and prizes from Mc Donald's! Is today your lucky day? 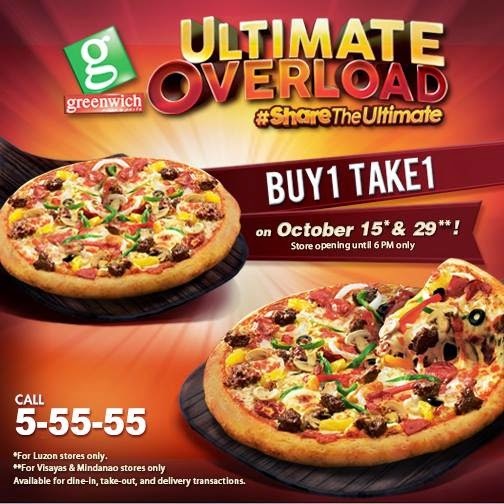 Buy 1 Take 1 with Greenwich Ultimate Overload Pizza!!! Buy 1 Take 1 with Greenwich Ultimate Overload Pizzas! A 1-day affair only! Yes It's Buy 1 Take 1 on Greenwich Ultimate Overload Pizzas! This offer will not last forever, get to enjoy this offer only on October 15 for Luzon stores and October 29 for Visayas and Mindanao stores! This offer is good for Dine-in, Take-out and Delivery transactions. See double, taste double for the price of one! Mark your calendars, Don't miss out on this great offer! And just you thought Irene has got it made, she comes up with another marvelous, incredible, flavorful treat! 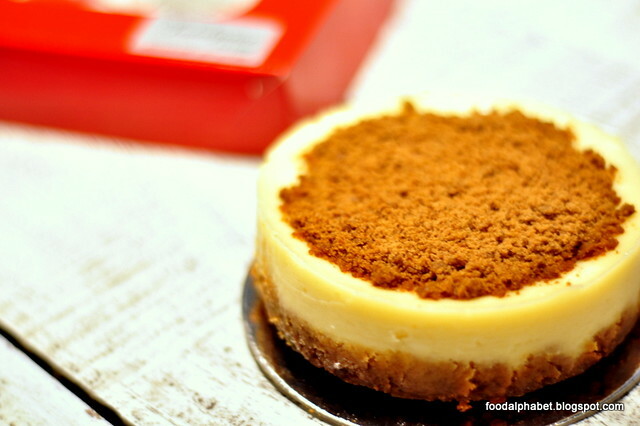 The Calamansi Cheesecake! 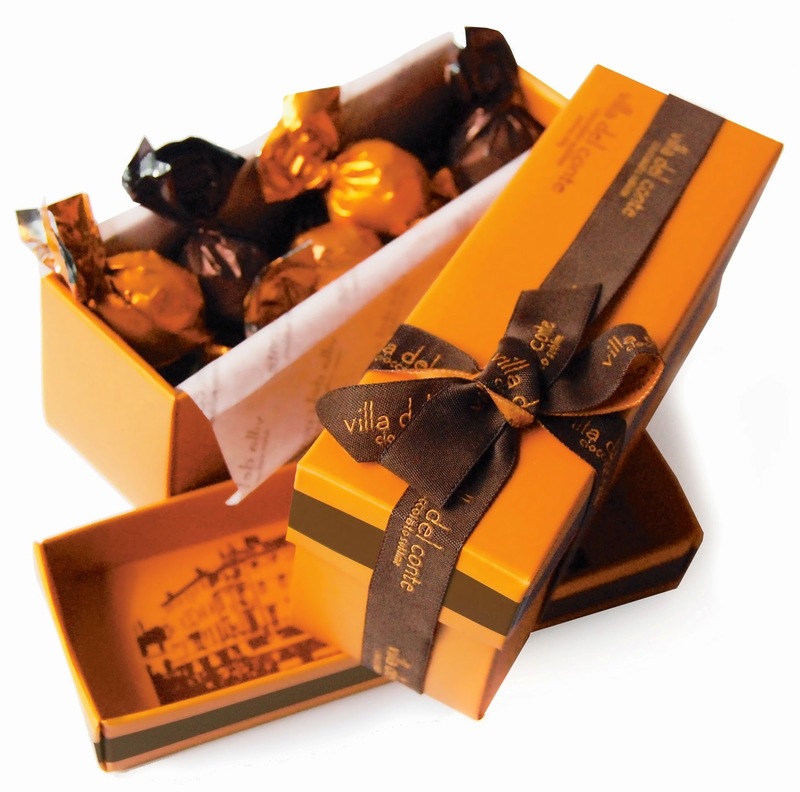 A Wang Fu Anniversary treat for all of us! Grab unlimited refills of your favorite dimsum treats! From Hakaw, Siomai, Spare ribs, Chicken Feet, Beef Ball and more more more!!! 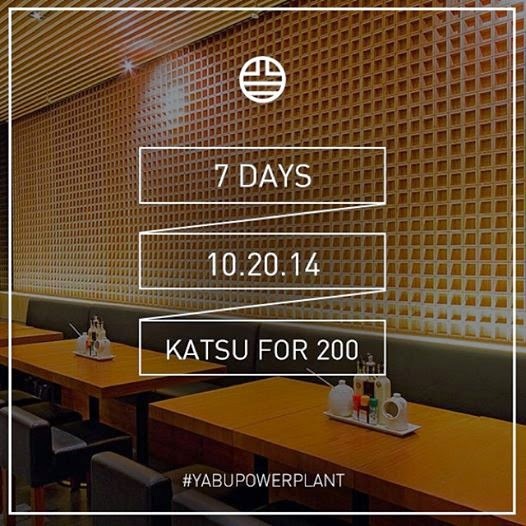 This anniversary offer starts October 13 and lasts until October 31, 2014, from Monday to Fridays only from 11 AM to 11 PM. Don't resist, just give in! See you there! 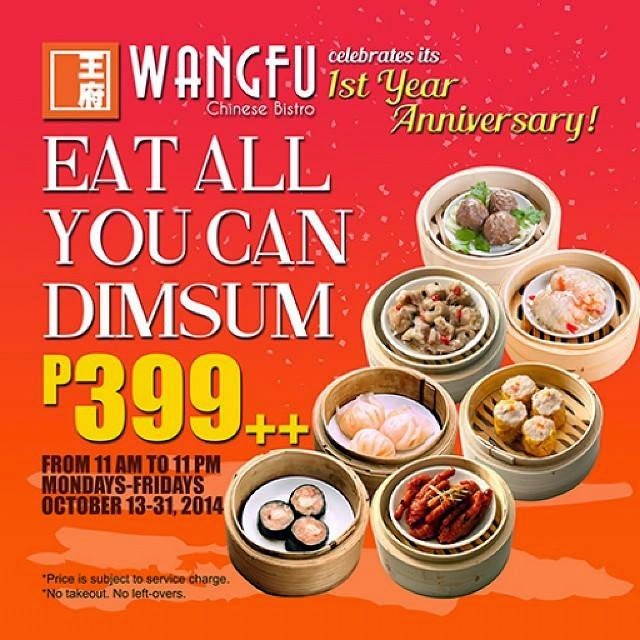 Offer is valid only at Wangfu Chinese Bistro - Unit 201 Tomas Morato Plaza Tomas Morato Ave. cor Don A. Roces Ave. Brgy. Sacred Heart QC. More to love at this year's Best Food Forward! BFF Time! Best Food Forward is back!!! 2 more nights to go and it's chow time! Oh times flies fast indeed, it was just last year when we had Best Food Forward on their 3rd year, and now they are back! 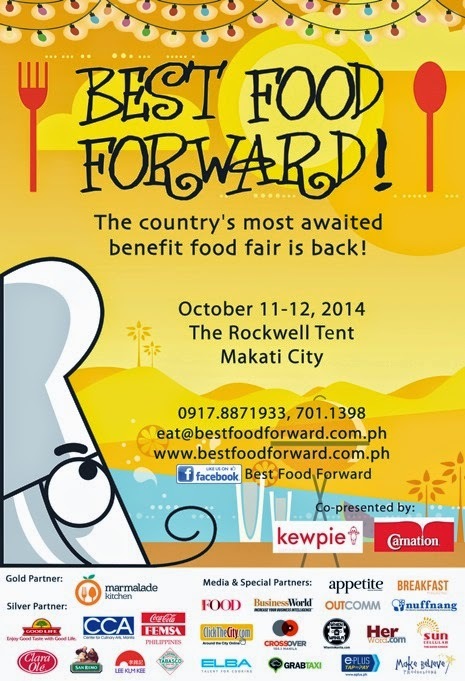 The country’s biggest and most awaited benefit food fair, Best Food Forward, is here once again! Now on its 4th year, another grand, exciting, and fun food-filled weekend is set on 11-12 October 2014, from 10am – 8pm. For a fresh change, it is happening towards the festive holiday season with a new venue – the Rockwell Tent in Makati City. Travel enthusiasts, Hear Ye!! 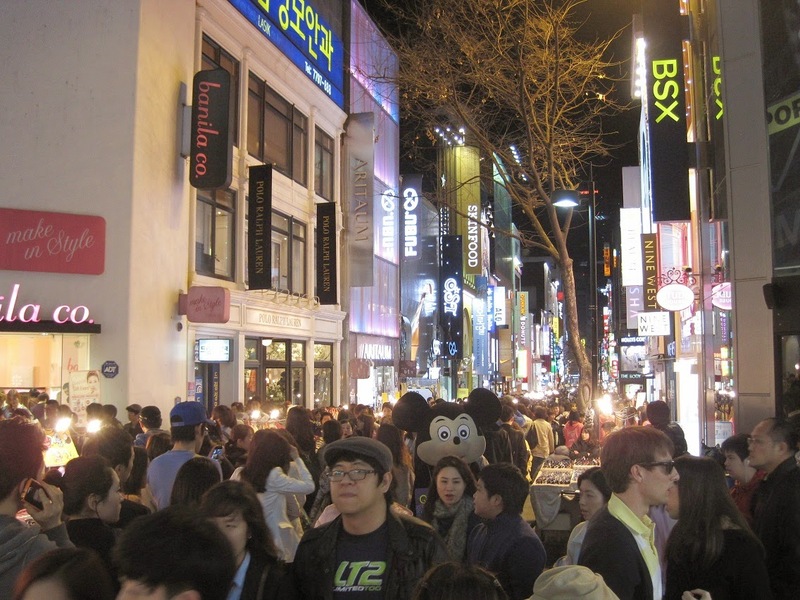 Do you know that there are 9 long weekends next year 2015? 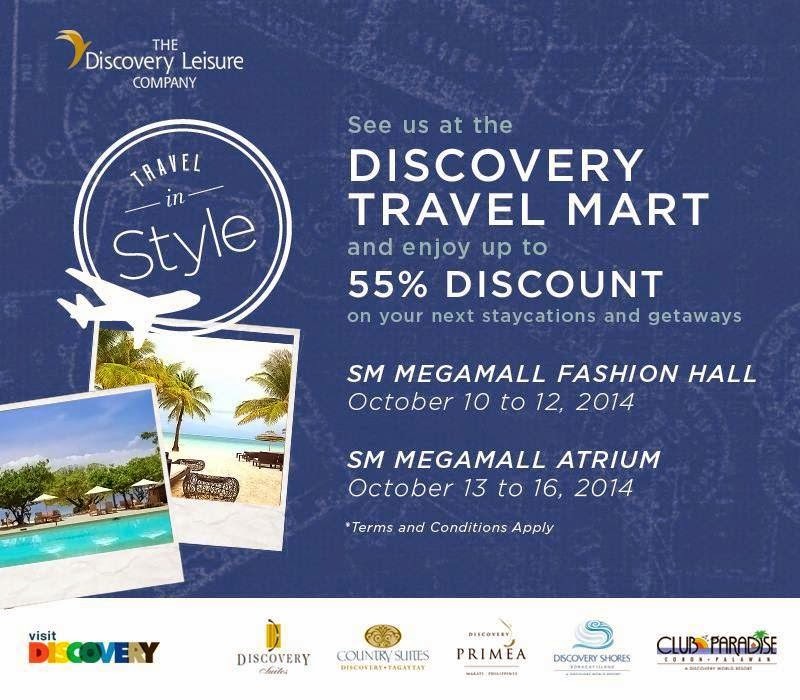 Of course you know that, that is why you are in for a treat as the Discovery Group of Hotels and Resorts invites the public to “Travel in Style” in the 2nd Visit Discovery Travel Mart at SM Megamall, on 10 to 12 October at the Mega Fashion Hall and on 13 to 16 October at the Mega Atrium. The week-long exhibit will give guests exclusive access to special offers in the group’s portfolio of destinations, with discounts of up to 55%. 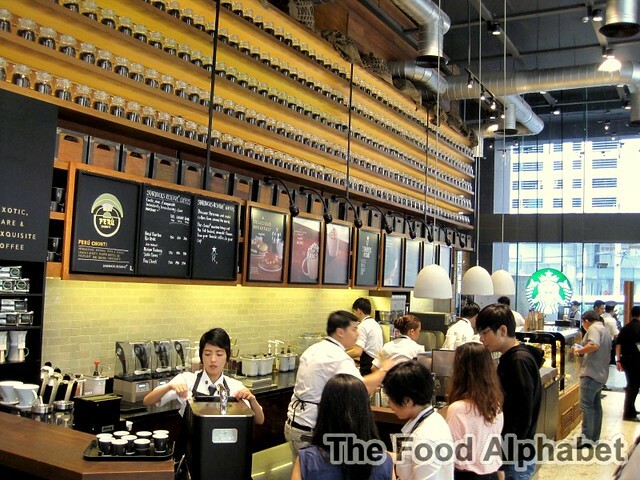 Starbucks Reserve Signa Designer Residences serves up exquisite coffee flavors with the Clover brewing system! 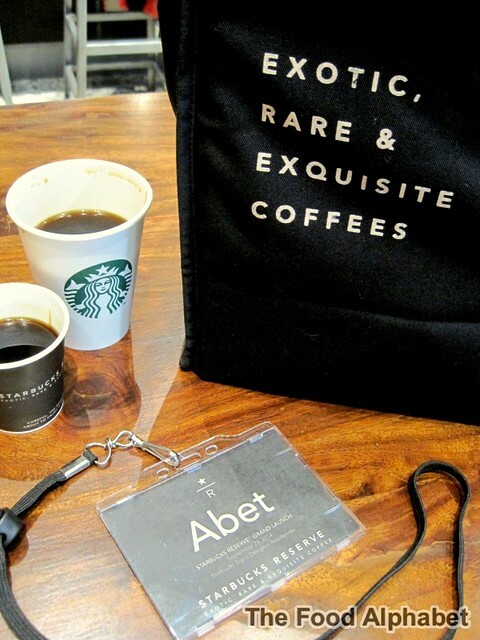 Experience the most exotic, rare and exquisite coffee beans the world has to offer with Starbucks Reserve coffees. Brewed using the world's finest preparation methods - the Clover Brewing system, the Pour Over Brewing Method and the Coffee Press, is sure to bring out your love of coffee to the next level. Join the most authentic German beer festival in the Philippines, the 76th Oktoberfest on the 17th and 18th of October at the Sofitel Philippine Plaza Manila’s Harbor Garden Tent. Guaranteed to make you sing and dance all night long is the world famous original Hofbräuhaus band and show from the legendary Hofbräuhaus in Munich, founded by the Duke of Bavaria in 1589. First time in the Philippines is also Lissie, internationally acclaimed female yodeller. Experience an authentic Oktoberfest with musicians playing on cow-bells, the traditional folk dance of Bavarian Schuhplattler, the unique sounds of the gigantic Alps Horn and Goaßlschnalzer - men cracking their whips in tune to Bavarian music. 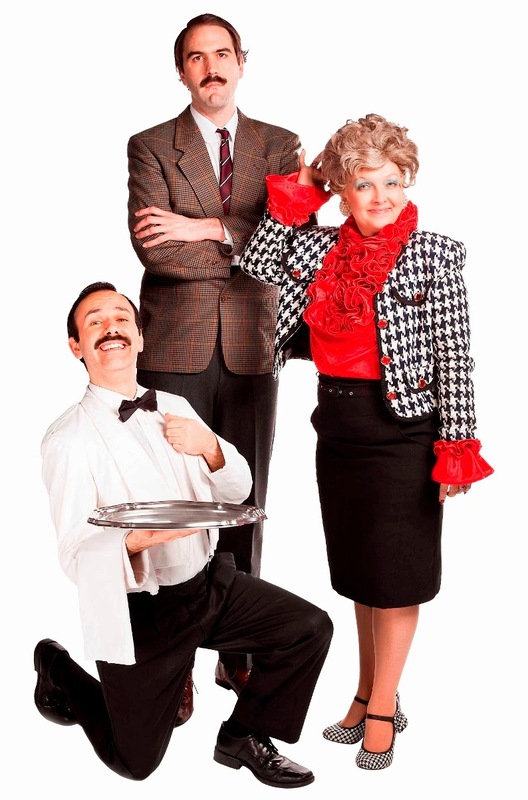 Edsa Shangri-La, Manila’s Paparazzi Italian restaurant presents the long loved and internationally heralded “Faulty Towers,” a dinner theatre production by Interactive Theatre International, for dinner on October 2 to 4 and lunch on October 4.